The Internet can be an awesome tool that can help you find a job, find love, do your banking, play games, catch up the latest celebrity gossip, and pretty much whatever else you would like to do. However, with the different scam types that are popping up all the time, it is advised to be careful the next time you go online. You never know when someone is going to try to scam you, or your parents, or your children, so everyone needs to know how to recognize an online scam and avoid it. One type of scam is the 419 scam, also known as the Nigerian scam. It is a common sca that sometimes involves the culprit trying to secure an advance fee from the victim. It usually starts with an email that appears to be sent to a selected recipient that suggests there is a large sum of money available for the victim if you help the sender The scammer usually is trying to gain access to money and needs your help retrieving the money. Usually the victim is promised a large percentage of the money if they agree to transfer a sum of money for varied uses, such as bribing a bank official, etc. It is important to note that the scam is not just associated with Nigeria. You can see many other country names in the e-mails. 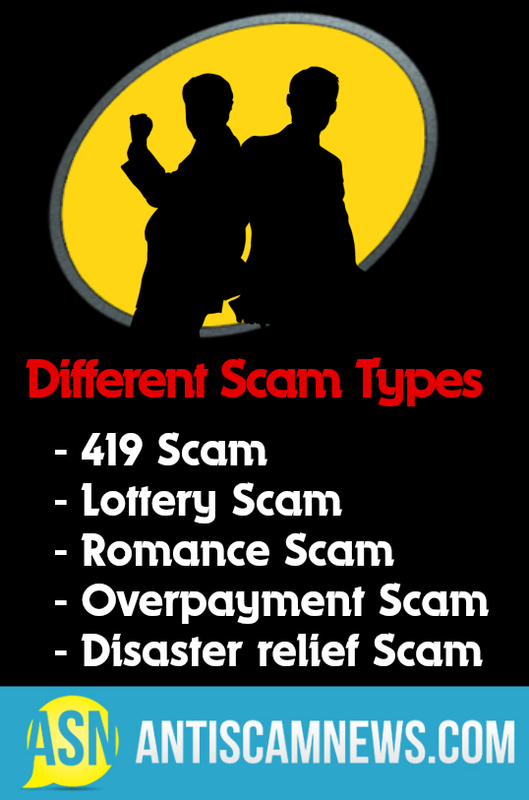 A different scam type is the lottery scam, which is also an advance fee scam. This scam begins with an email sent to the victim telling them they have won a large sum of money in the lottery. 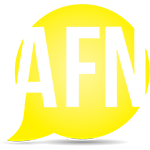 The victim is usually asked to keep the winnings quiet and asked to contact a claims agent, who will request that the victim pay a fee – such as a processing fee or transfer charges – in order to claim the winnings. Once the money has been exchanged, the victim never hears from the claims agent again. The romance scam is when someone takes on an identity on a dating website in order to gain the trust and affection of the victim. Once they have the trust, they try to steal money or financial information from the victim, usually telling lies about needing money in order to visit the victim. Once the money is exchanged, the victim never hears from the scammer again and is left taking a financial hit and is often embarrassed and ashamed for having fallen for the scam. Another type of scam is the overpayment scam disaster relief. This involves someone offering to buy an item, such as a car, and sending a check for more money than is being charged for the item. The victim then cashes the check and ships the item and the amount of money that has been overpaid. Once the bank contacts the victim to tell them the check is not valid, it is too late and the victim is on the hook for the money owed to the bank, and has lost the item and the money that was sent to the scammer. Disaster relief scams are when the victim receives an e-mail from a fake charity that has been set up following a major disaster, such as a tsunami or a hurricane. The fake charity appears legitimate and people donate money that they think is going toward disaster relief, but in reality the money is being stolen. These are just a few of the different scam types that are awaiting you online. While you may feel like you are savvy enough to avoid an online scammer, it is important that all of those you love are also looking out for red flags. Don’t get caught in scam…be alert and check in often to read up on the latest online scams at antifraudnews.com. Further reading and up to date information on other specific scams can be found here. Has someone offered you a huge sum of money or a valuable consignment? It’s a 419 or advance fee fraud – find out how they work, and what to do to be safe. You can’t win a lottery you haven’t entered! Please read here for information on lottery scams. This article was posted in Blog and tagged Different Scam Types. Bookmark the permalink. Follow comments with the RSS feed for this post.Both comments and trackbacks are closed.